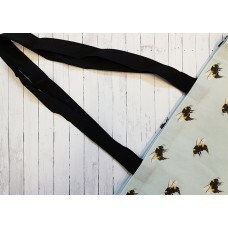 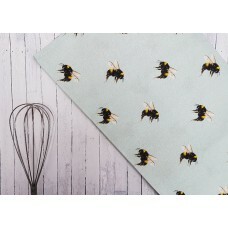 Our cute, little, fluffy Bumble Bee can now be found as a repeat pattern on an Apron, comp..
Our fresh Bumble Bee, cotton cushion, is full of the joys of spring, with a beautifully illustr..
Our busy Bee looks fantastic on our Apron so we thought we would extend the beautiful design on more..
Our busy bee pattern is now available as a handy Tote bag to carry those essentials in, whether it b.. 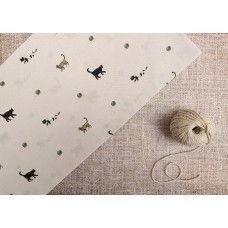 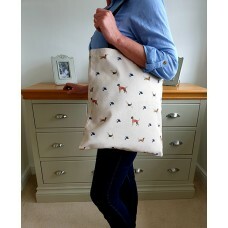 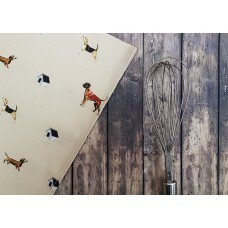 This 100% heavy cotton, Cat pattern Tea Towel, includes illustrations of a Bengal, Rag Doll, and Bla..
Our Dog Tea Towel, includes and illustrative pattern of a Boxer Dog, Beagle, Dachshund on a neutral,..
Our Dog Tote bag consists of an illustration of a Boxer Dog, Beagle, and Dachshund as a repeat patte..
Hare Cushion-These beautifully printed, fibre filled cushions are designed with variety in mind ..
Our Hare cushion, is the first to launch in our collectors range, with our beautifully pose, iconic ..
Our Hare Tea Towel is featured on a Wheat Coloured background, and can be found on a range of beauti..
Our Hare Tote Bag is stunningly illustrated and perfect for all your shopping needs, as a bag for li..
Our Hare Tote Bag is now available on a Wheat coloured background and is accompanied by fresh white ..
Our majestic Highland Stag Tea Towel will add a beautiful finishing touch to any kitchen. 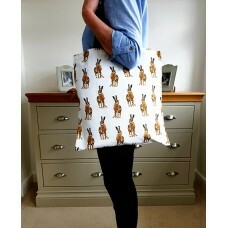 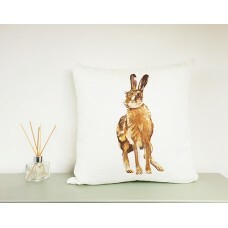 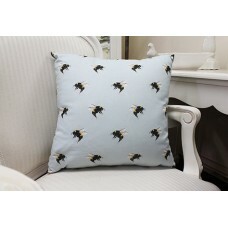 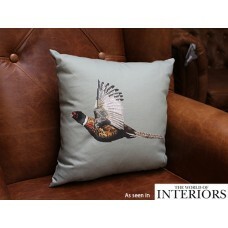 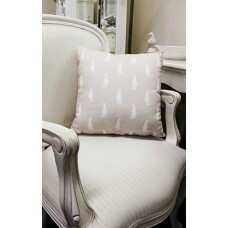 ..
Pheasant cushion- As seen in Vogue Houses' 'The World of Interiors', this charming Male 'Ring-Necked.. 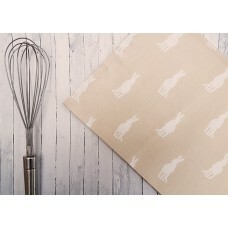 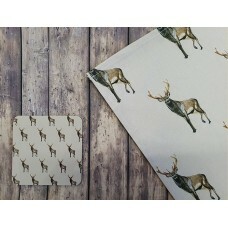 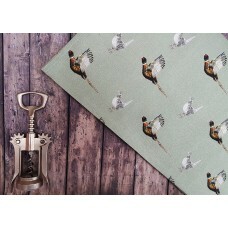 This stylish Pheasant Tea Towel includes a repeat pattern of both Male and Female Pheasants on .. 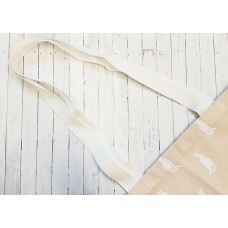 Please allow us to keep you updated with new products, promotions and exciting Company news by leaving us your details below. 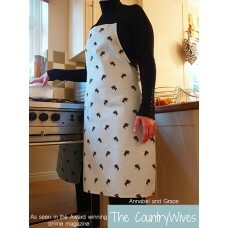 Do not worry, we are considerate to inboxes.